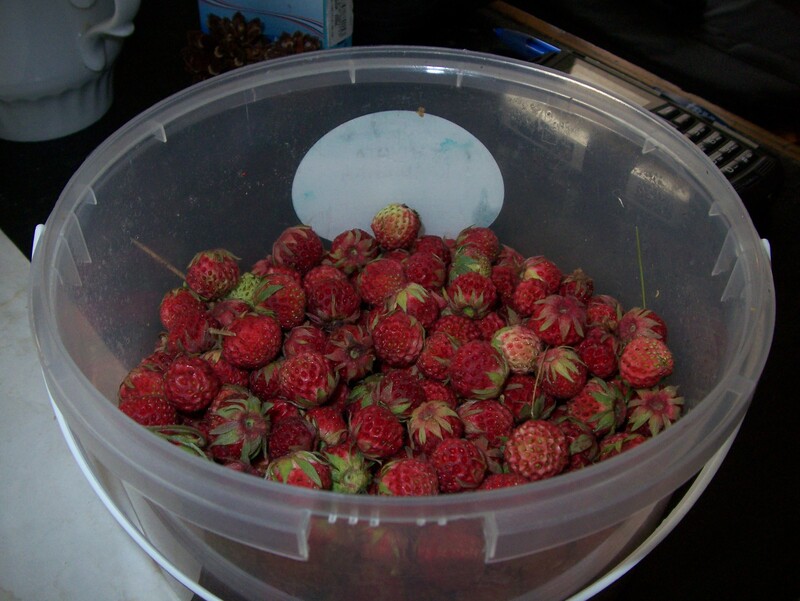 I also have read up about dried wild strawberry leaves for a wonderfully healthy tea. 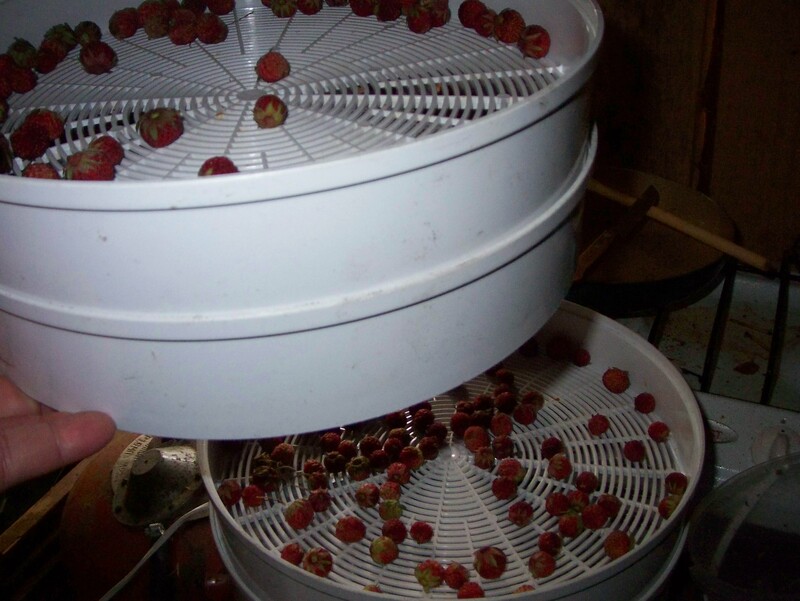 I am picking them tomorrow and see how the dehydrator works with that. I understand that the leaves have to be either fresh or completely dry and not wilted (otherwise in between is bad.) I will dry them, then zip lock bag them and have it for Sveta when she shows up?